• Create a community for homeowners everywhere in the U.S.
Help Wrongfully Evicted Homeowners Win Back Their Shelter. 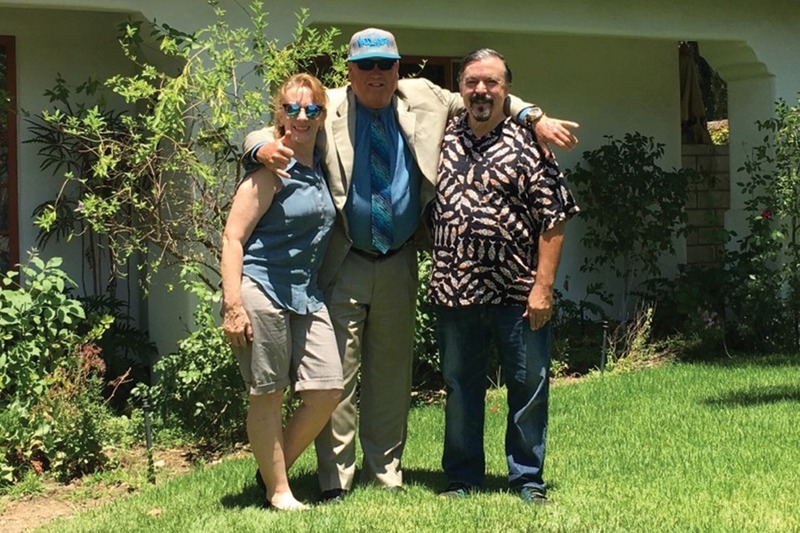 Founded by Daniel Robinson and Darla Robinson, one couple caught in the crossfires of fraudulent mortgage lending, the two decided to hire a lawyer to fight their case. Possessing money for the legal fees, they won their case and are heading to the Supreme Court to help other victims who weren’t so lucky. They are launching this campaign to raise the necessary capital. That’s where our campaign comes into the picture. We’re going to catch these companies with their lack of legal justification, righting a wrong that has gone on for too long in this country. The lawyers we are working with need the legal capital to fight for court decisions to benefit homeowners. These are individuals who have suffered from unethical foreclosures due to corrupt mortgage lenders, fraudulent banking practices, and lack of proper paperwork. These individuals lost their homes simply because of a scheme crafted before the Glass-Steagall Act was repealed in 1999. We are asking you to consider donating to this campaign as a way to help people reclaim homes that are rightfully theirs. Whether you find it in your heart to donate financially, share the campaign on your social media, or tell a friend or a family member, be part of our homeowners’ community for the future. It’s time to do what is right.